Manchester United are set to complete the signing of 14-year-old wonderkid Lucas Gomes from Malmo, the Swedish club’s director has claimed. Gomes is an up and coming talent, and has been scouted by a number of clubs, but United appear to have stolen a march on him. 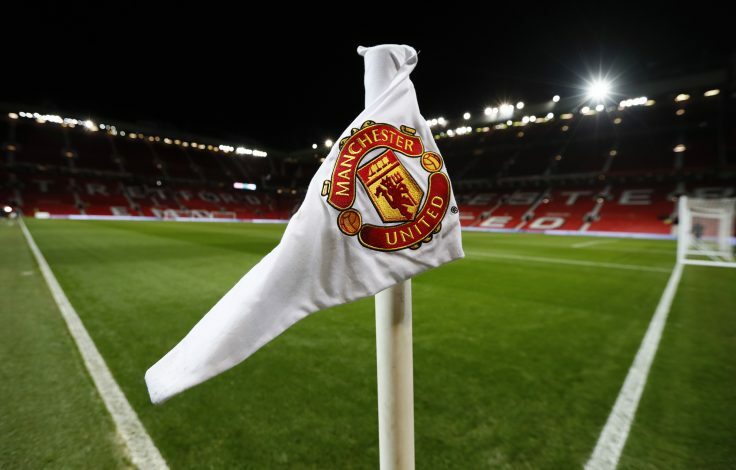 The teenager underwent a few trials at Carrington, the club’s training base, and is said to have caught the eye of several of their coaches, who were left awestruck when they watched him play. When asked about the teenager attacker, Malmo director Mikael Brandrup told Skanesport: ‘Lucas was in Manchester for week 44 and unfortunately I do not think we’ll keep him. News of the trial has been out for a while now, but he was ecstatic when he found out that he was wanted at Old Trafford back in October, and admitted that he was really ‘looking forward to this adventure’.